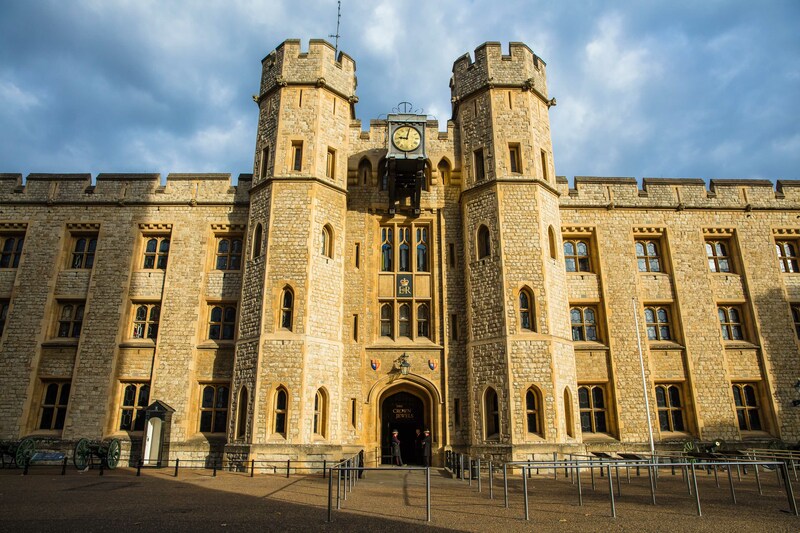 Sykes have been awarded the Measured Term Contract for Building Fabric Maintenance at Her Majesty’s Tower of London including Banqueting House in Whitehall. This is a contract that we have held at various times over the past 30 years – most recently for a 7-year period up to 2015. 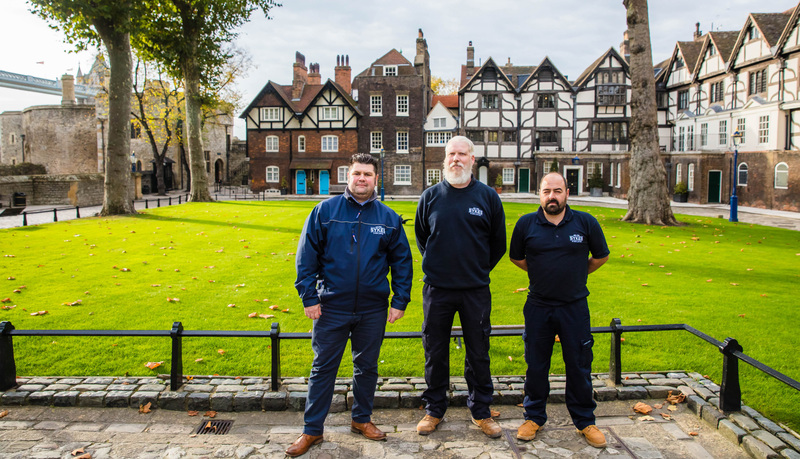 The Tower is one of London’s most iconic heritage sites and Sykes – and the staff involved – are all immensely proud of our connection. The contract covers planned and reactive building fabric maintenance with an on-site team completing a range of routine repairs and maintenance.